The U.S. Department of Labor is funding a grant that will help some coal miners in Eastern Kentucky as WEKU’s Brian Burkhart reports. As coal restrictions and diminishing reserves have left thousands of miners without jobs, the grant of 3.4 million dollars will help retrain those affected by the job losses. Coal restrictions and diminishing reserves have left the coal industry struggling, leaving over three thousand workers without jobs in Eastern Kentucky. The department of labor says in a release, the supplemental funding of the National Dislocated Worker Grant provides re-employment services and training for nearly 800 workers in Kentucky. The recent additional funding brings the program to a total of more than $17 million since 2013, serving a total of 3,200 dislocated workers. The services are provided by the Eastern Kentucky Concentrated Employment Program, based in Hazard. The program serves 23 Appalachian counties in Kentucky. On this week’s show, we'll discuss the downturn in Eastern Kentucky coal mining, other challenges to the mining industry and hopes to rejuvenate or replace this important element of the Commonwealth's economy. 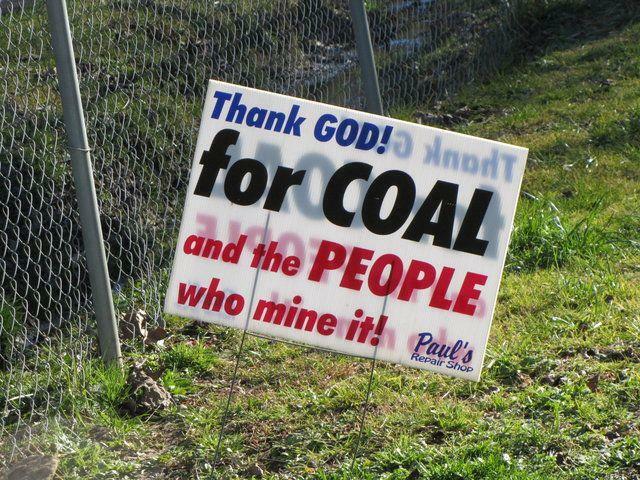 Near the end of 2011, about 19,000 people were employed by Kentucky coal mines and preparation plants. By this past October, the number for all of Kentucky was down to about half that. 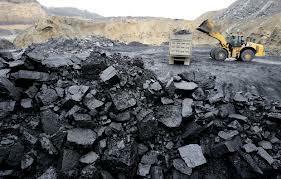 The decline was worse than that in the Eastern coalfields. Nationwide, production dropped as much as 10% in this past year and companies have been filing for bankruptcy. Tom Martin discussed these issues with Dr. Bill Bissett, president of the Kentucky Coal Association.